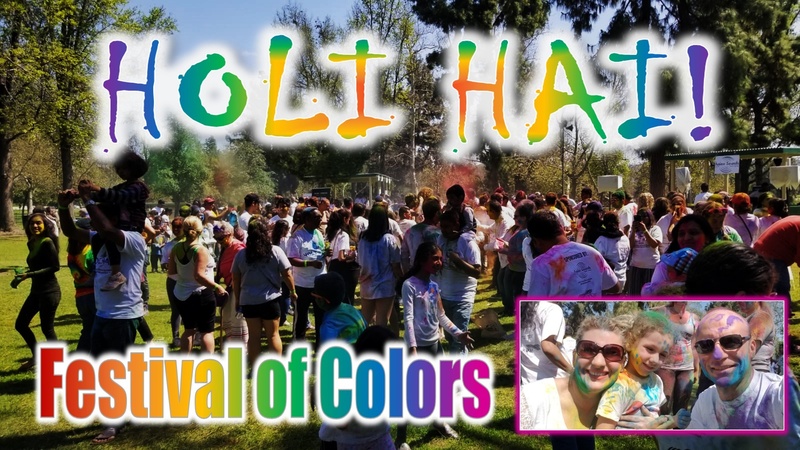 Holi is a Hindu spring festival celebrated in India, also known as the 'Festival of Colors'. It signifies the victory of good over evil, the arrival of spring, end of winter and for many a festive day to get-together, play, dance, laugh, forget and forgive, and reform broken relationships. Another family event here in California worth going.